Feinberg's plan is expected to disclose details about who is eligible for compensation and how much money they could receive. At least 13 people have died and many more injured as a result of a defect in GM cars, and on Monday, the automaker will make an offer to victims and their families. 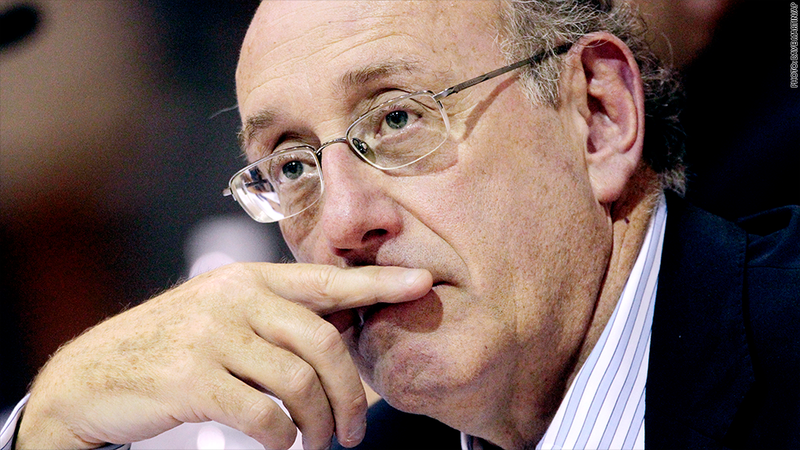 The compensation plan will be unveiled by Kenneth Feinberg, a consultant who also determined payouts after the 9/11 terrorist attacks, the BP oil spill, and the Boston Marathon bombing. Some employees at GM first learned of a problem with the ignition switch in 2004, but a recall wasn't announced until February of this year. The faulty switch allows the car key to sometimes fall into the off position while someone is driving, shutting off the power and disabling power steering and airbags. The compensation is being offered as an alternative to victims or their families suing GM, and is expected to be available for accidents both before and after the 2009 bankruptcy. In court, GM may not be liable for accidents that occurred before the bankruptcy. The total amount GM is setting aside for payouts could be unveiled Monday. In the case of BP, the energy company set aside $20 billion. Congress allocated $7 billion for 9/11 victims. The fund for those killed and injured by bombs at the Boston Marathon totaled $61 million, which came solely from donations. We could also learn Monday about who will be eligible for compensation and how much money they might receive. One issue is whether someone who died while sitting in the backseat of a car is considered a victim. GM does not include someone in that case on its official list of 13 because the death is not tied to an unactivated airbag. 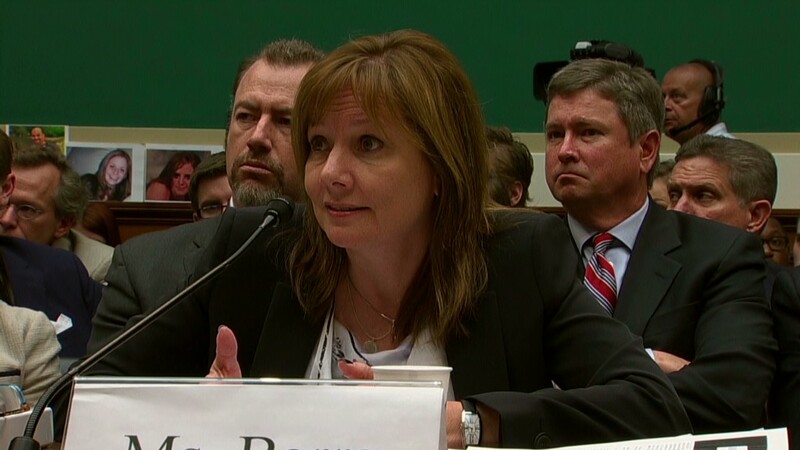 Lawmakers grill GM's Barra in D.C.
Feinberg could decide that the families of those who died all get the same amount of money. After the Boston Marathon bombing, they each got $2.2 million, while $208,000 was given to families of those who died at Virginia Tech. The amount given to families who died on 9/11 depended on the victim's earning potential. So a stock broker's family would have received more than the family of a restaurant worker. In his book, "Who Gets What," Feinberg said this was a "critical flaw" of the 9/11 program that sometimes invoked anger among those who needed help. Feinberg could also detail how much money goes to those who survived the crashes, but were severely injured. After the Virginia Tech massacre and the Boston Marathon bombings, these awards have been based on the severity of the injury and the amount of time spent in the hospital.